*We have several in stock. Contact us at 408-298-3212 or click on the link for pricing and get yours today. 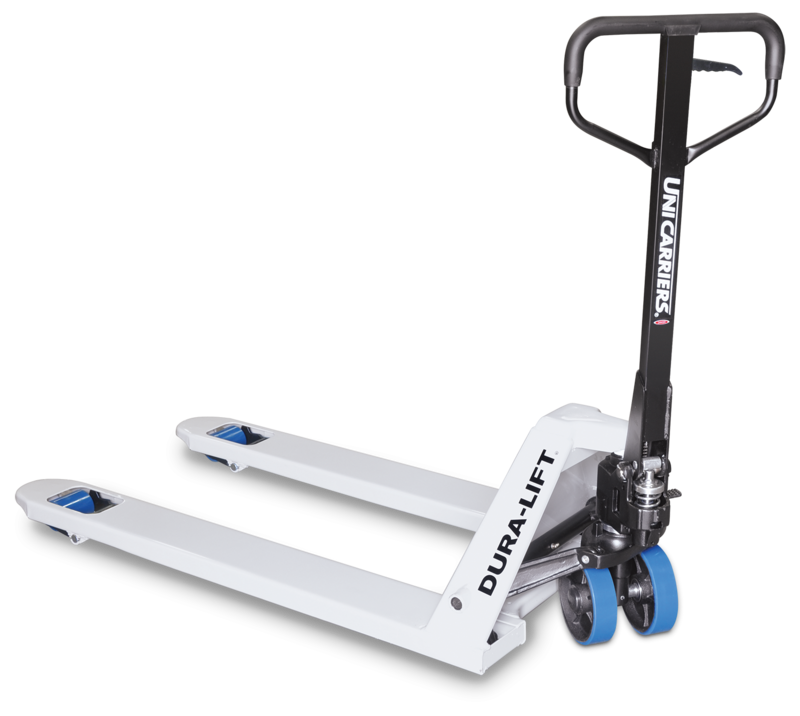 The DURA-LIFT® HPT Hand Pallet Truck is a great value for light duty material handling. The rubber coated handgrip and special lowering valve, with both hand lever and foot pedal operation, make easy work of heavy loads. The maneuverability of the HPT allows for better utilization of space in storage and production areas. 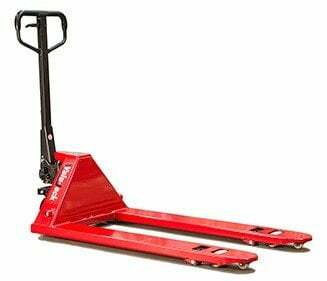 The HPT's ability to handle tough loads and long runs with ease, reassures owners that they have purchased a quality hand pallet truck. 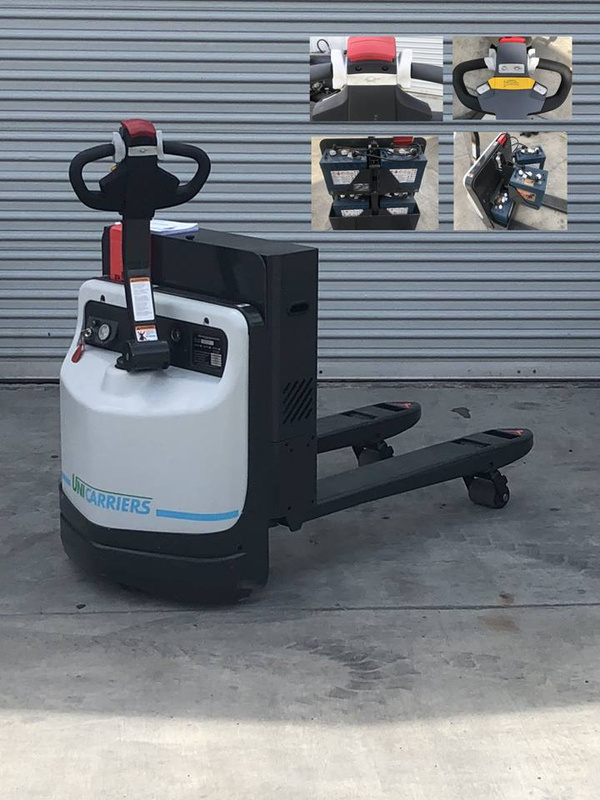 Great value for light duty material handling. Scratch resistant powdercoat and zinc-plated hardware throughout provides added resistance to corrosion.